Plastic / Rubber. 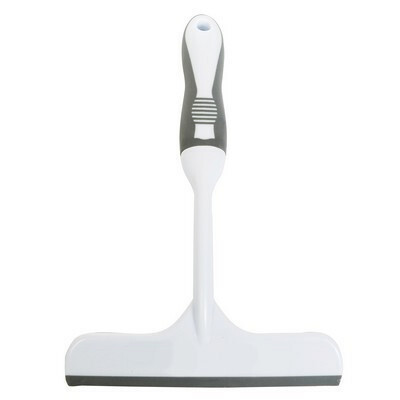 Wash your windows with this branded squeegee. White/Gray. Product Size: 260Hx203W mm. Print. Size: 16Hx165W mm. Price includes : Print Up to 1 colour. Setup is additional. Please contact your sales representative for a final quote.